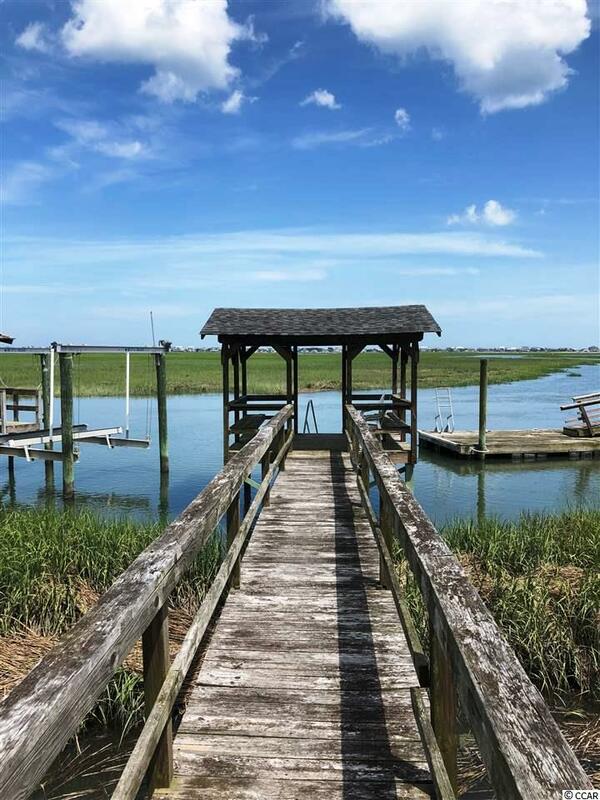 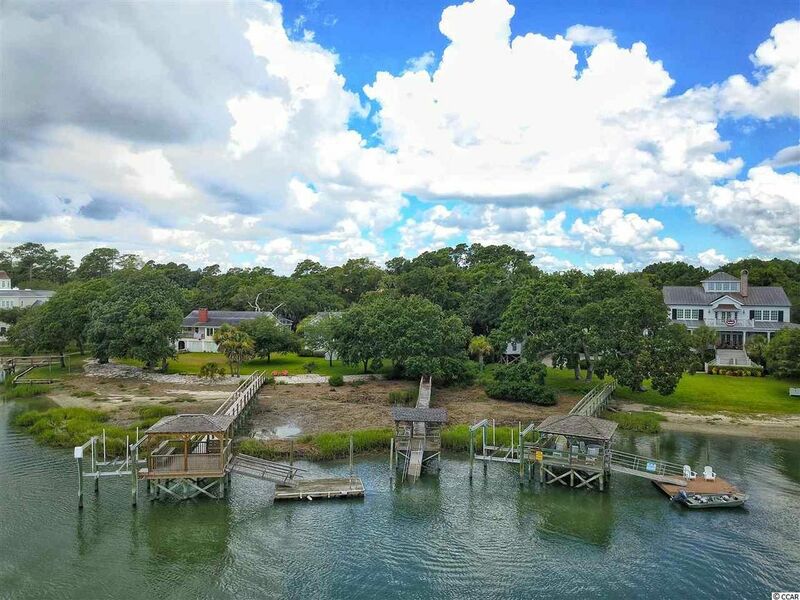 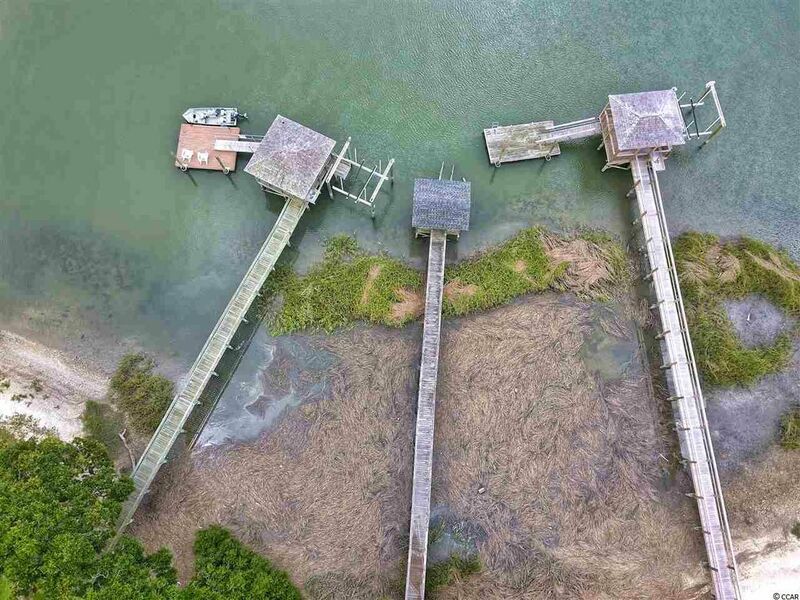 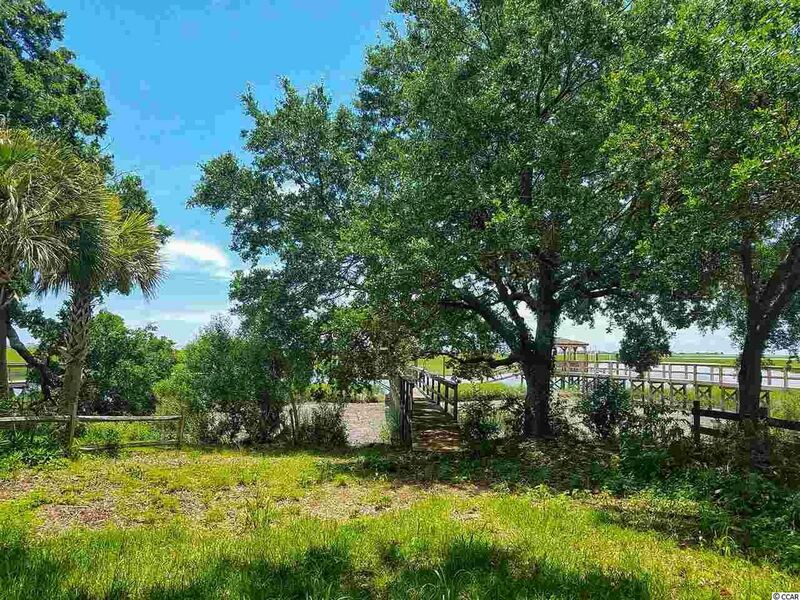 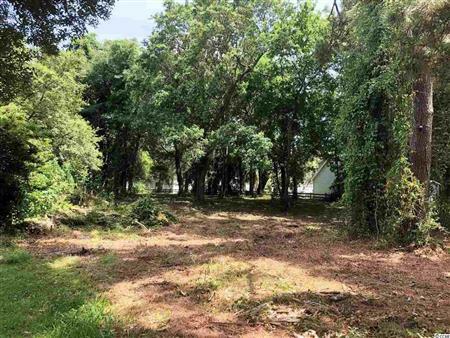 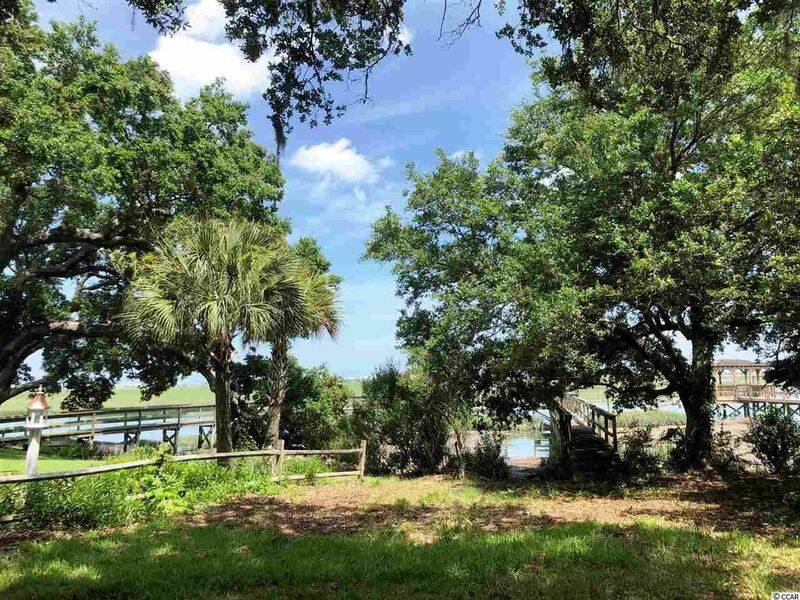 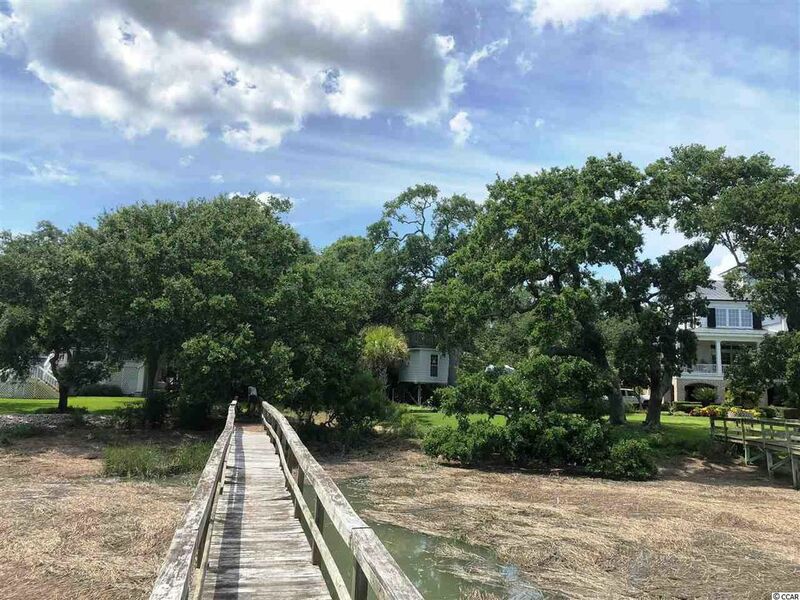 Rare opportunity to own an acre lot on Parsonage Creek with pier and covered dock already in place! 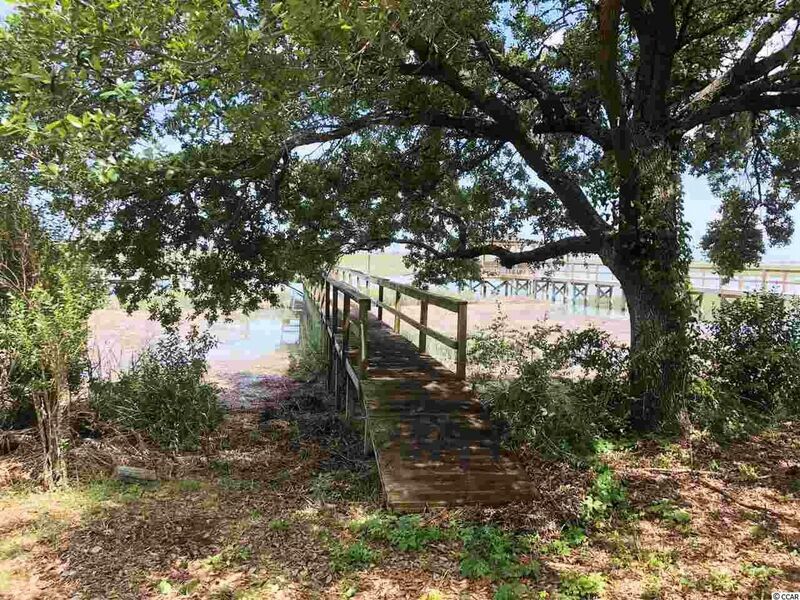 Unbelievable marsh views, populated with old-growth live oaks & NO HOA fees or restrictions. 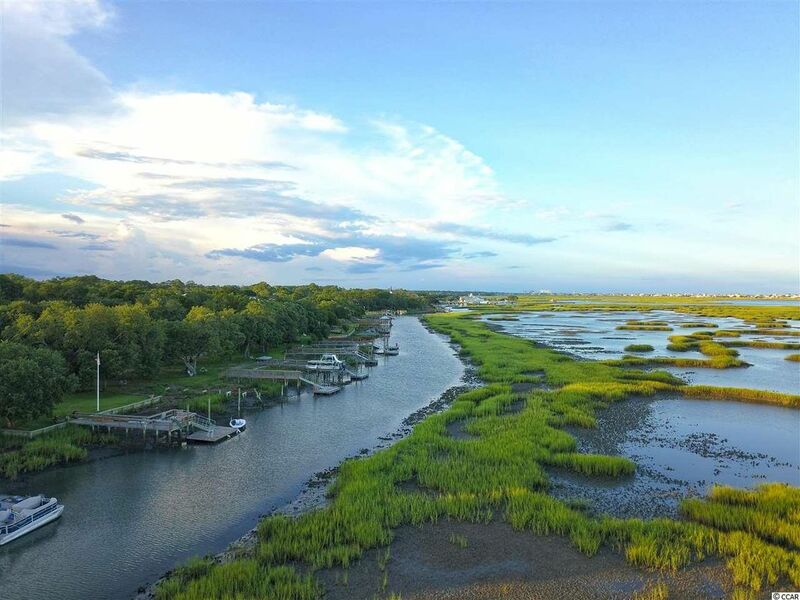 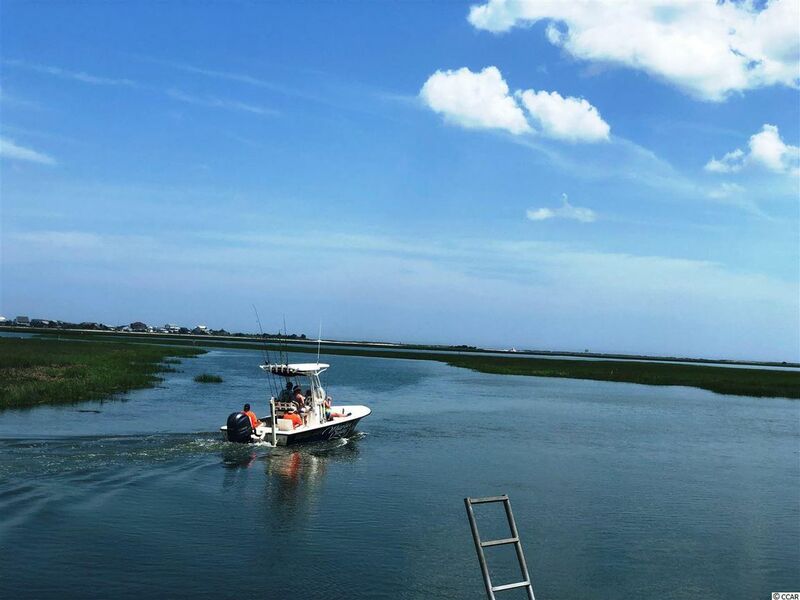 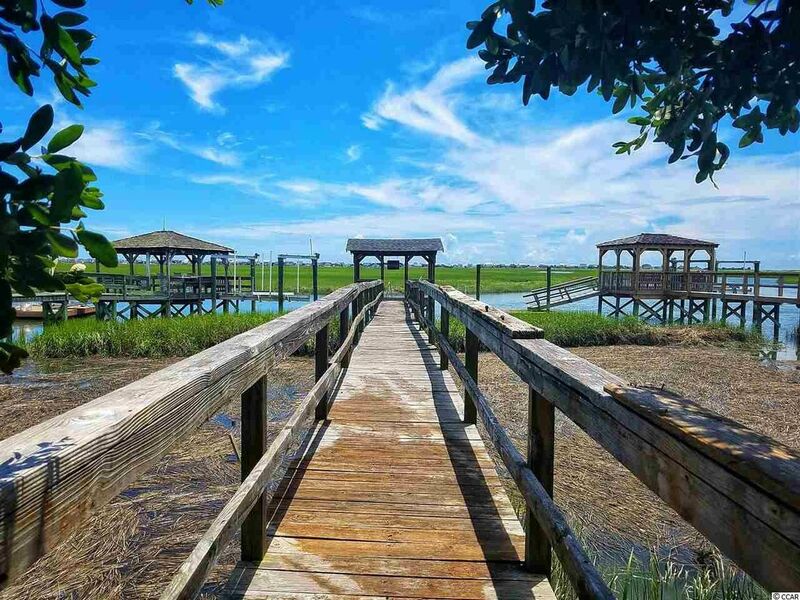 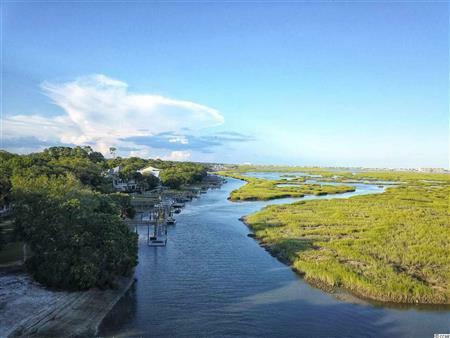 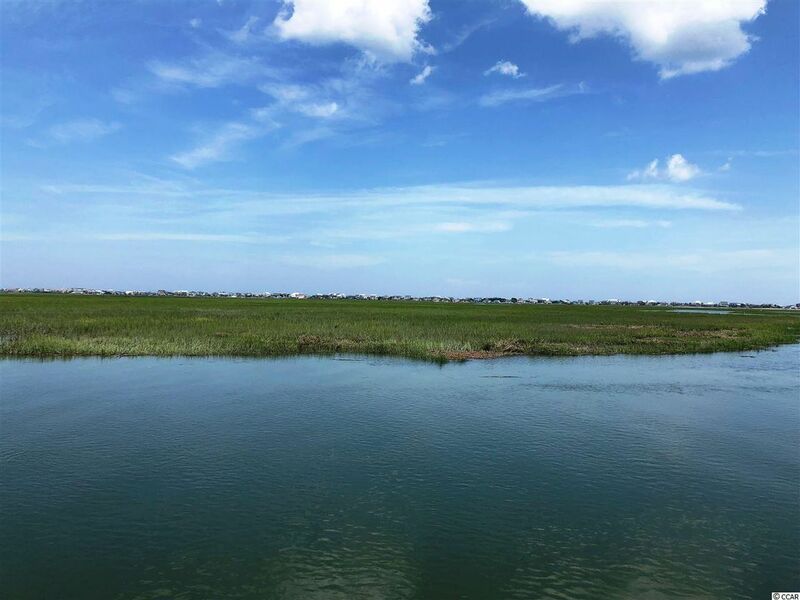 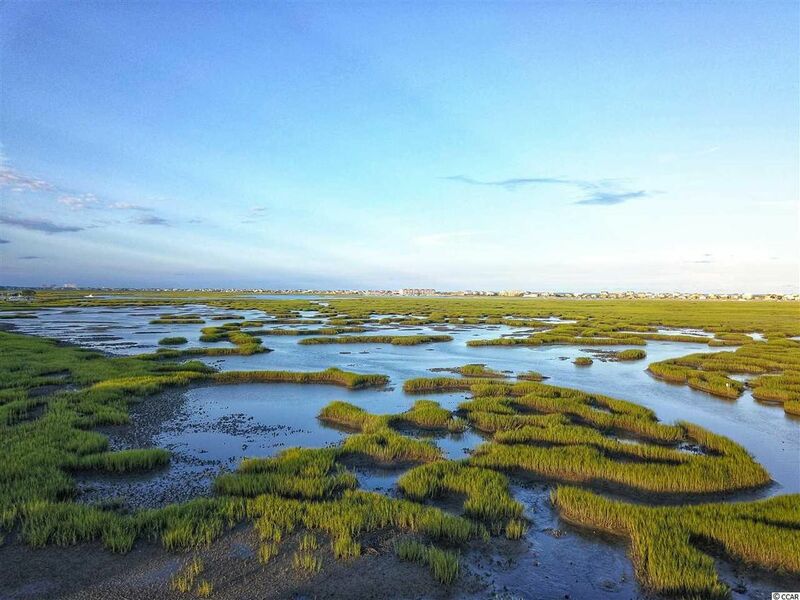 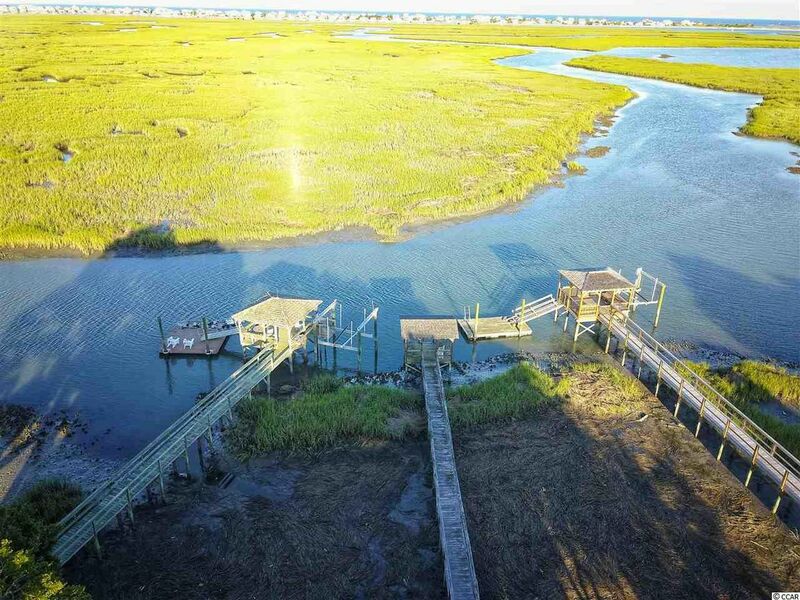 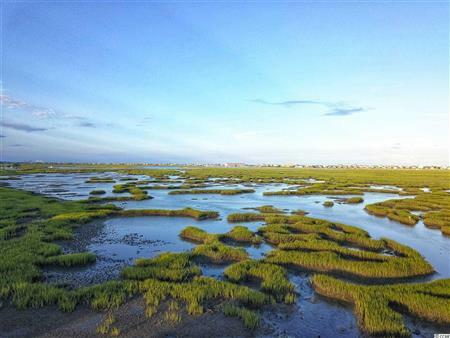 A short walk or bike ride to the Murrells Inlet Marsh Walk with great dining and night life! 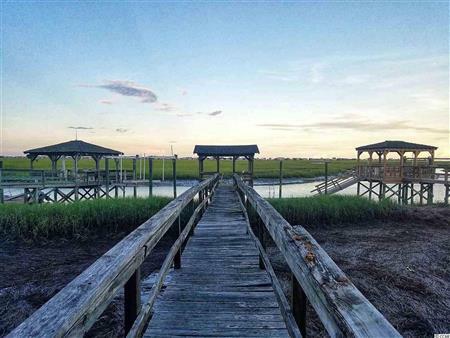 Bring your builder and plan your dream home! 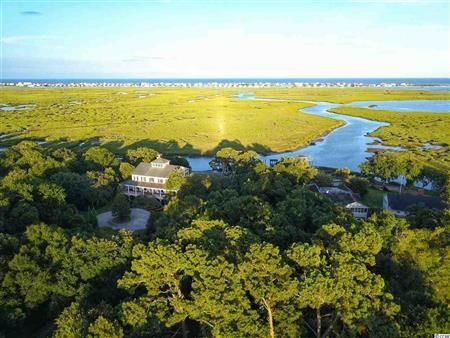 The data relating to real estate for sale on this web site comes in part from the Broker Reciprocity Program of the Coastal Carolinas Association of REALTORS®. Real estate listings held by brokerage firms other than this site owner are marked with the Broker Reciprocity logo and detailed information about them includes the name of the listing brokers. 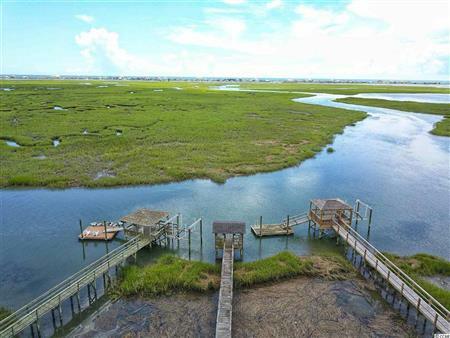 Copyright© 2019 Coastal Carolinas Association of REALTORS®. All Rights Reserved. 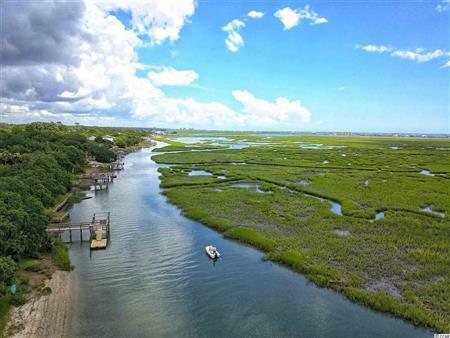 I would like to get more information regarding listing: 1813281 @ 4587 Highway 17 Business Murrells Inlet, SC 29576. 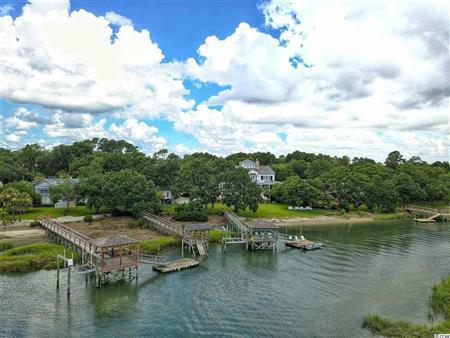 This is a one-stop real estate website for all your home buying and selling needs in North Myrtle Beach, SC.